Two Italian men have been remanded in custody after appearing in court charged in connection with an incident which left a Liverpool football fan from Co Meath fighting for his life. Filippo Lombardi (20) and Daniele Sciusco (29) both appeared at South Sefton Magistrates' Court on Thursday, charged with violent disorder after the Champion's League semi-final at Anfield on Tuesday. Lombardi, who had a shaved head, was also charged with wounding/inflicting grievous bodily harm on 53-year-old Sean Cox, who suffered serious head injuries when he was assaulted before the match between Liverpool and Roma. Father-of-three Mr Cox, from Dunboyne, Co Meath, remains in a critical condition after the attack. In a statement released by police, his family said: "We want the world to know that Sean is the most amazing and wonderful husband, dad, friend, son, uncle, and brother, and he has brought us all nothing but joy. "We are completely devastated by what has happened to our lovely, caring Sean and all we want is for him to come home to his loving wife and three children. "We hope Sean makes a full recovery from the injuries he sustained and that we will all be back together soon as a family in Ireland, spending precious time together." Members of Mr Cox's family have flown over from Ireland to maintain a vigil at his bedside in the Walton Neurological Centre in Liverpool. Sporadic trouble broke out in the city centre before Tuesday's game, as more than 50,000 fans descended on Anfield, including around 5,000 fans from Italy. He said: "Everyone is just in shock and we are praying for a speedy recovery." 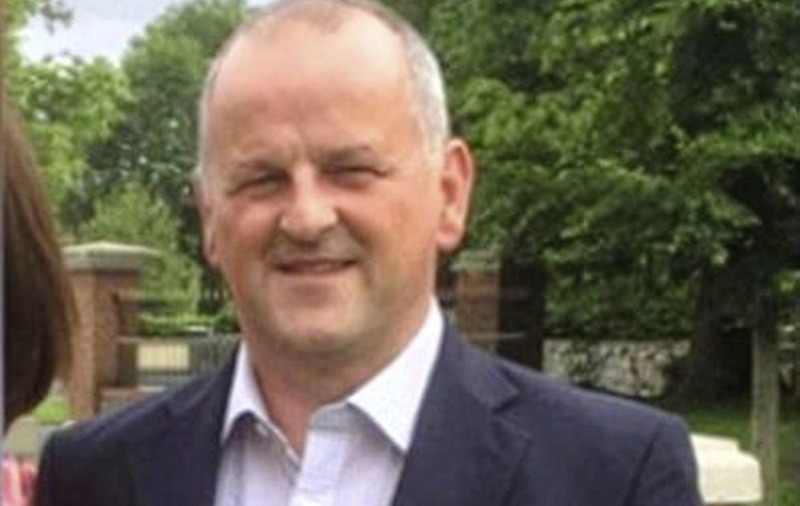 Thomas Byrne TD said: "I sincerely hope and pray that Sean Cox, a most decent man of the Dunboyne community, makes a full recovery."